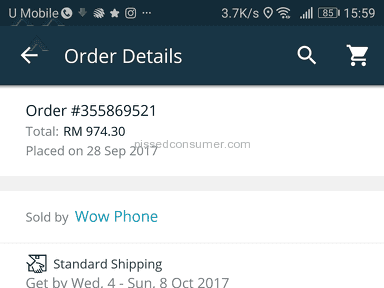 First , the number of units given by lazada to forwarder was incorrect, so the forwarder held back my item, from 15 to 20 dec 2017. still have not release. i am not sure how long they want to held back. Everyday have to contact customer service. like a nanny. 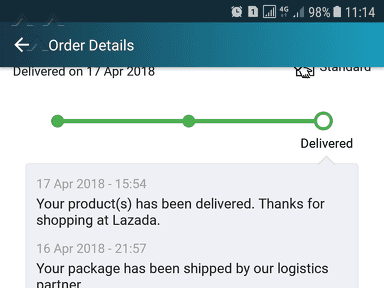 Everyday the replies are "under investigation" and Lazada dont seem to see is their problem when they gave the incorrect number of physical units to forwarder. Asked them when they can deliver? They give another deliver timeline , which is even longer time, instead of the timeline indicated in the email send to me. The cust care operators dont seem to understand the whole story before they serve the customer! And worse now, the operator ask u : "Hidayah: are you still there? We are truly sorry that your Chat session timed-out. If you have any further inquiries. Please feel free to chat with us Thank you for contacting us. Chat session disconnected." Wow! U dont have time to response! i was waiting for their response but the operator just asked are u still there ? and chat ended! 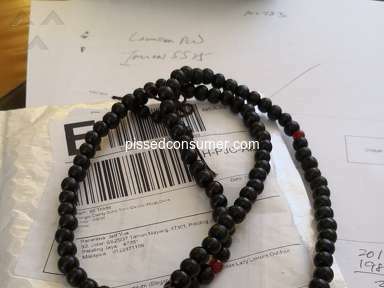 Lazada do not have a complaint department or whatever department to handle unresolved issues. 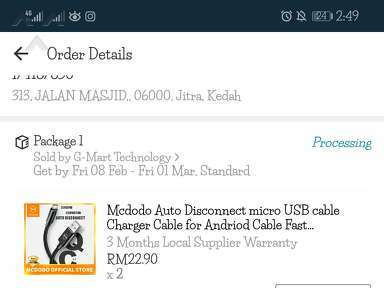 THINK THOUSANDS TIMES IF U WANT TO PURCHASE FROM LAZADA. I didn't like: Delivery service, Lex delivery services. 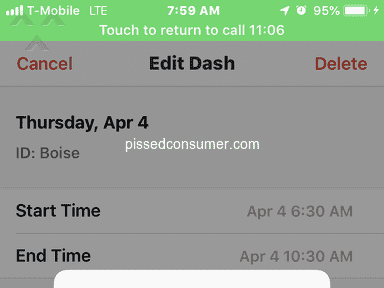 Review #1152078 is a subjective opinion of PissedConsumer1152078. We are truly sorry that we have given that impression to you. Please provide us with further information to allow us assisting you further.